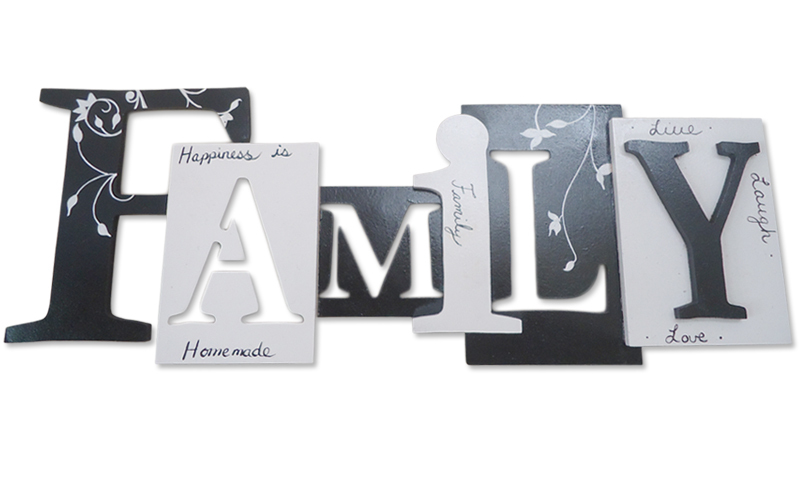 Today’s question: What’s your relationship like with your family? That this point in my life, I really do not have a relationship with my family. My family tends to be somewhat spread out and I don’t live anywhere close to any family members. This isolation from my family is something that I’ve given a lot of thought to lately and is something I am seriously considering changing but I’d be the first to admit that I’m not even really sure how to go about reconnecting with my family. While my relationship with my family is currently estranged, I am wanting to change that.